Athero Chain(THO) has adopted the asymmetrical encryption. As long as the private key is kept properly, the data cannot be cracked even if it’s collected. At the same time, all the nodes in THO are equal, which protects the users’ privacy. Moreover, based on the character that blockchain cannot be tampered, the manufacturers and service providers will not be able to tamper with users information. 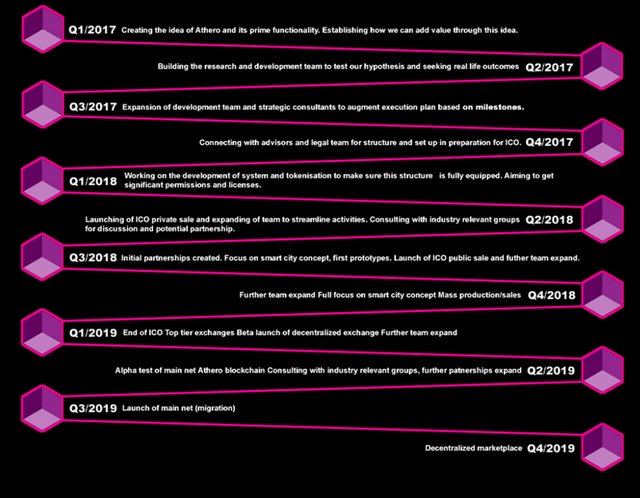 The Athero protocol aims to address key challenges, limiting the exchange of expertise and integrity of data in the smart chains of the product. Blockchain technology has a huge potential to create new bussines models and bring measurable benefits and value to the public and private sectors. To unlock this potential, Athero protocol was designed purposefully to tackle the main challenges which limit the fluent exchange and integrity of data in product smart chains. With smart chain data becoming increasingly fragmented, scalability and cost concerns of current decentralized solutions become evident. Using Athero, all stakeholders can securely share their data and keep sensitive data fully encrypted at all times. By supporting global standards for data exchange (GS1, IoT, compliance standards), Athero assures compatibility with existing ERP systems, making implementation process quick and efficient. Finally, it is fully decentralised. It removes the possibility of collusions and introduces full accountability for the data provided. Athero is not a company, it is an ecosystem. It’s based on token economy with directrelations between users and network nodes free of arbitrary fees. 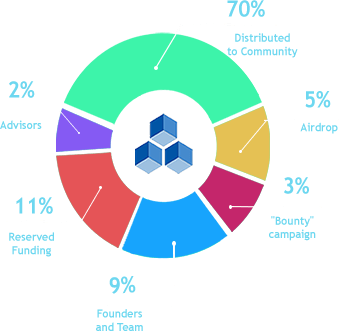 Contribution to Atheroecosystem is a pledge towards more transparent, collaborative, fair and trusted decentralized blockchain. Modern society’s commercial infrastructure has evolved to favor the largest markets where most valuable asset is information. THO Blockchain can actually be thought of as the combination of several different existing technologies. 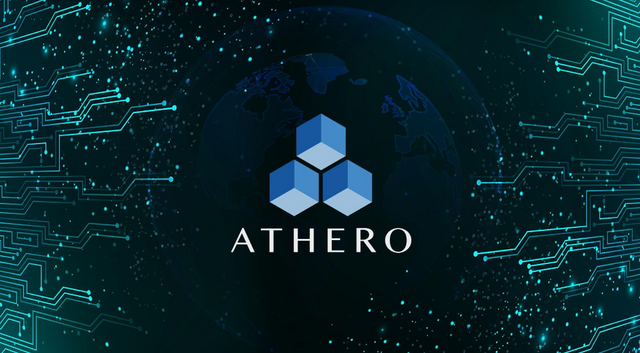 While these technologies themselves aren’t new, it is the ways in which they are combined and applied which brought about Athero´s blockchain. Wifi ready solar smart bench network . Located across the world in smart cities. Smart car parking technology (Independent sensor networks in different zones that can detect, via magnetic fields, whether a parking spot is available or occupied ) Sensors for a smart and healthy environment (Network with air pollution sensors, radio/gsm/wifi burglar sensors which is focused on health related impact ) We seek for real life application. Athero will fill an empty space in current economy model. The currencies that will go-on to become large caps or mega caps will be the ones that actually have a differentiated business use case and customer value proposition.